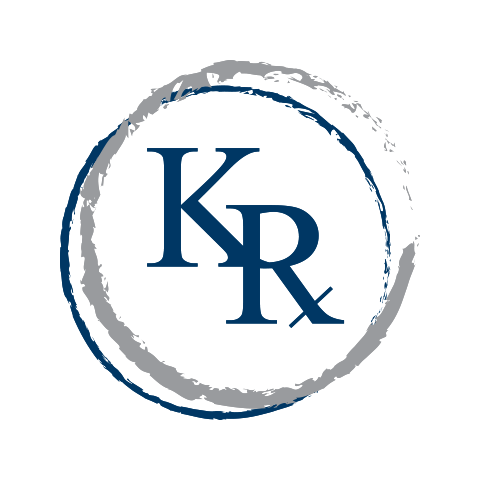 The Kelley-Ross Foundation serves the community, organizations, governments, colleges and universities, corporations, and individuals wanting information about STDs and HIV/AIDS. Since 1981 we have organized 2,000 programs, courses, conferences, and exhibits in our efforts to bring a greater awareness and education to this important subject. In addition, the Kelley-Ross Foundation operates The Health Information Network — the most convenient, trusted, online learning tool for the State of Washington’s required HIV/AIDS Awareness training course and certification. Our training meets Washington State Department of Health requirements for all health care professionals. We welcome your tax-deductible contribution in any amount to help us continue these efforts. Upon completion of your donation, you will receive an email receipt to retain for tax purposes. Please specify the amount of your contribution in the field below and click “Add To Cart” to proceed.